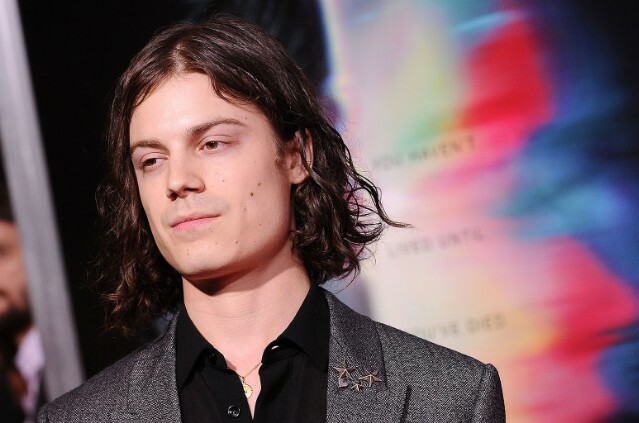 In the wake of a number of sexual misconduct allegations popping up across social media, Børns — aka Garrett Clark Borns — is denying these “disturbing” claims, and has posted a statement on Instagram to dispute them. Last week, numerous Twitter users posted detailed accounts of alleged nonconsensual interactions with the 26-year-old “Electric Love” singer. One woman came forward to detail how she was “groomed” by Børns after she met him as a 16-year-old fan at a music festival up until she turned 18. A new account, @exposing_borns, was launched to catalog these various accusations, and Børns has now broken his silence to address the allegations. Read Børns’ statement in full below.